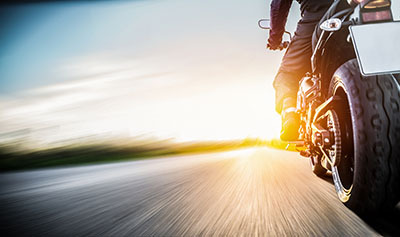 Tucson, Arizona—Roger Gonzalez-McDaniel died Friday after his motorcycle struck a car making a turn onto Mission Road in the Silverlake area. Mr. Gonzalez-McDaniel was transported to a hospital where he passed away. 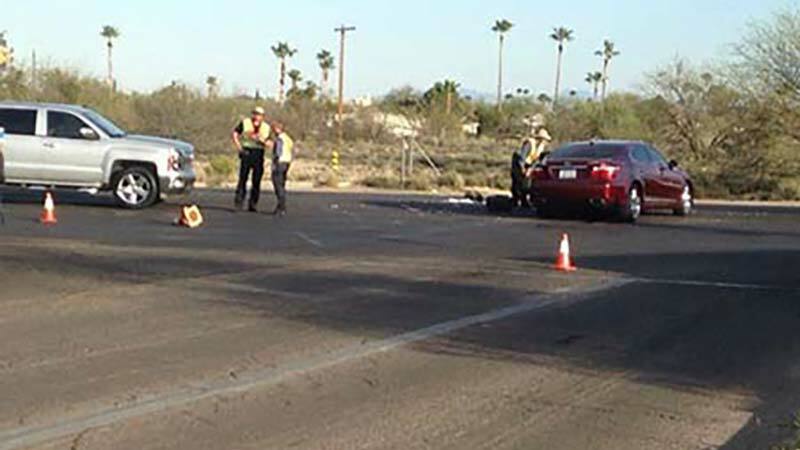 The details of the tragic accident remain sketchy as Tucson Police Department accident investigators continue their investigation. We wish to express our sympathy to the family and friends of Mr. Gonzalez-McDaniel.